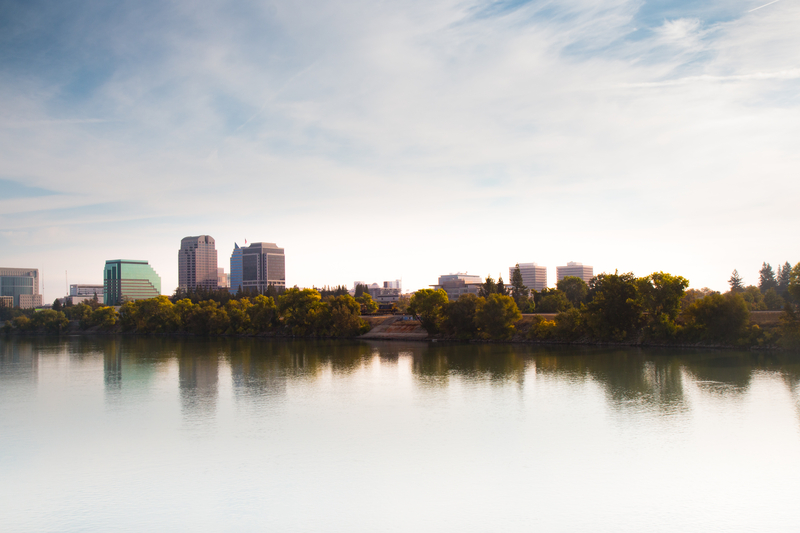 Our hotel is in downtown Sacramento, which means we’re in walking distance of all that the heart of the city has to offer. 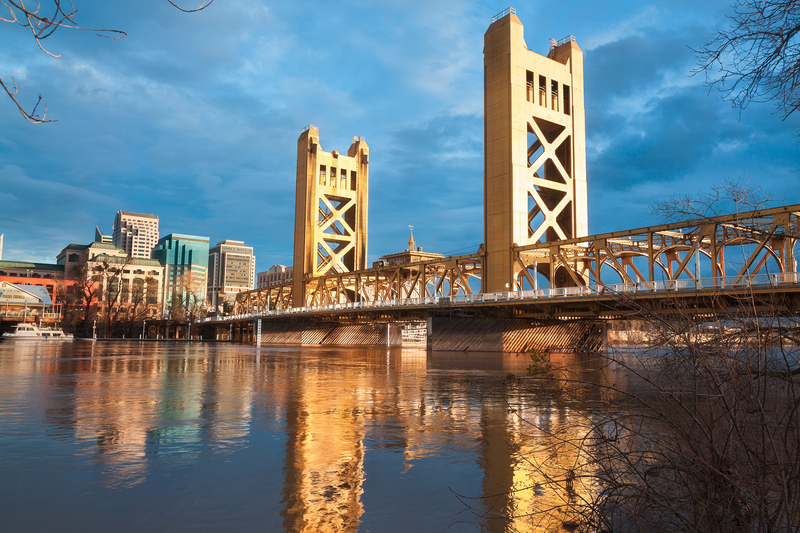 We are located at the corner of 11th and H St, within walking distance of the Golden 1 Center and many of the top attractions in Sacramento. Check our guide on things to do in the city for history buffs, artsy folks, and nature lovers. And while you’re walking through downtown Sacramento, our hotel is nestled amongst one of the unique characteristics of the city—the murals! Look around as you walk through the city to admire all the local artwork on display on the walls of all kinds of businesses. Every summer, Sacramento hosts a festival inviting artists from around the world to continue on this colorful tradition, called the Wide Open Walls festival. 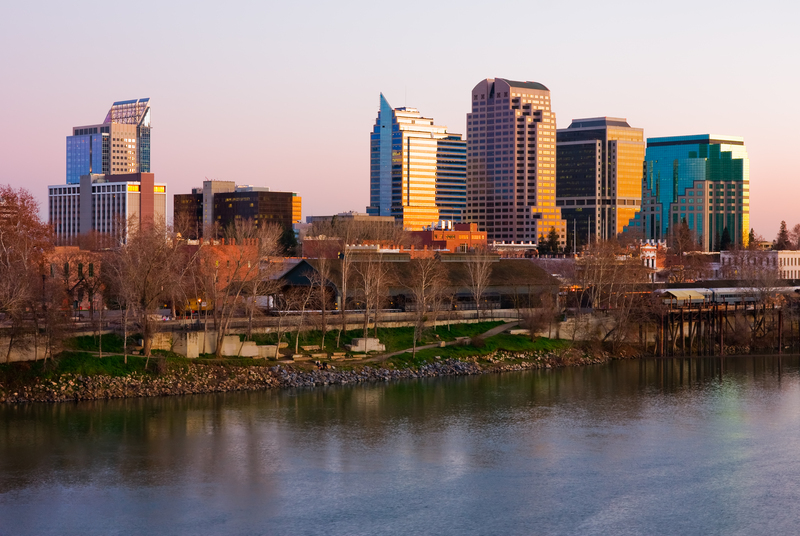 Whether you’re visiting for business or pleasure, our hotel in downtown Sacramento has a convenient place to stay, which brings together pristine comfort, reasonable rates, and an ideal location in the heart of the city.